I take lots of care with food photography, as Food & Beverage has always been a passion at Tony Hanscomb Photography, from working with chefs at Hotels & Resorts or owners of restaurants or eateries, food photography is always a challenge that I especially enjoy. 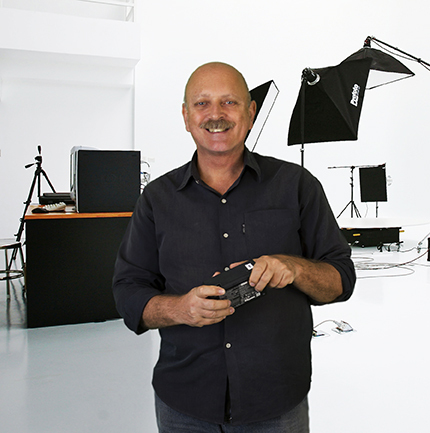 I always use studio lighting and take time to set up the shot, understanding the food plated up by the chef or home economist and knowing how to present the cuisine is always important, I very much respect talented chefs and cooks, I see some of them as brilliant when it comes to presentation and design, when I work with these chefs, photographic magic can transpire…. Hopefully you will see from the samples my passion showing through. 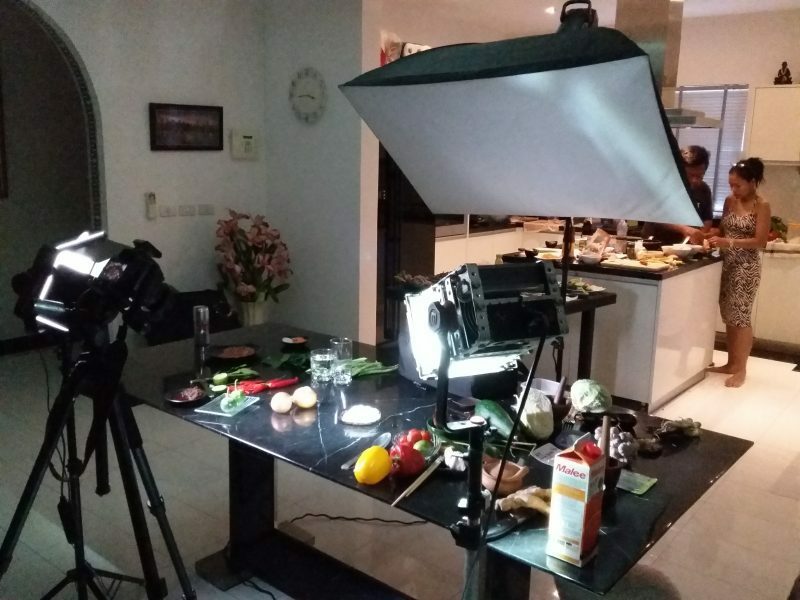 Please note: A minimum fee of 4,000Baht for all food setup shots is applied, as studio lighting is usually required. Food, we share it, we desire it, we need it to survive, food has a life span, and it has its moment, sometimes subtly. Food has its own character and I try to show its unique attributes in the food photography executed at the right time, passionately and sympathetically. My goal is to create the most appealing f&B images possible. Planning how to style a dish for a shot, such as what angle I plan to shoot it at? The answers will determine how the dish is built. The two most common approaches are to shoot from an angle or sometimes from above. In turn, I ask how long each dish will remain at its optimal appearance, so I can gauge the order of the food items to be shot and how much time I need with each individual item. On location food studio setup.